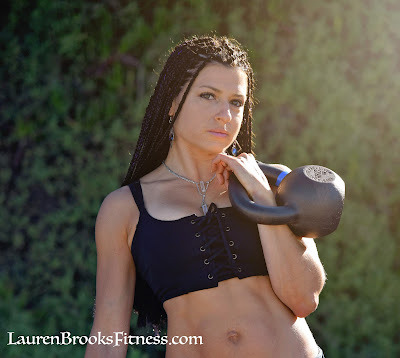 Playground LITE - Workout with Lauren anytime all over the world. ABOUT PLAYGROUND LITE: This will give you access to 1 workout video to stream each week, filmed in the raw. 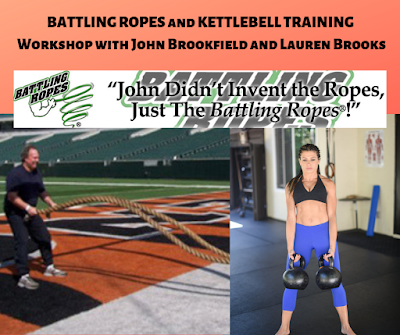 Time of the video workout session will vary any where from 15 - 45 minutes. 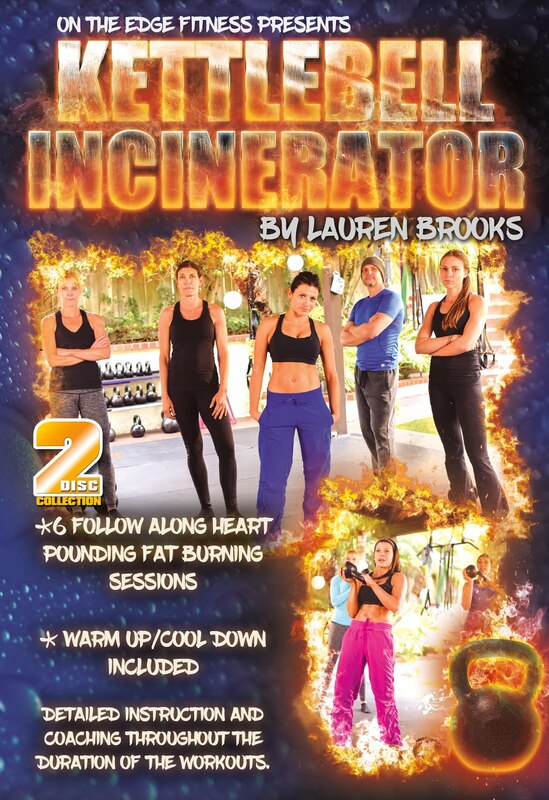 Like Lauren's main playground, these are raw workouts filmed either with Lauren's students (Lauren instructing) and in various locations. Unlike the main playground, in the LITE version you will have access to one video workout at a time. Each week a new video will pop up and the previous video will go away. 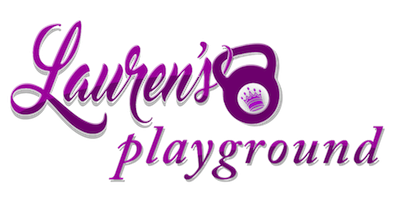 Some will be brand new and some will be the most popular from the original Lauren's playground. Note: there will not be a written portion, scheduled programs or downloadable PDF's with the lite playground version. 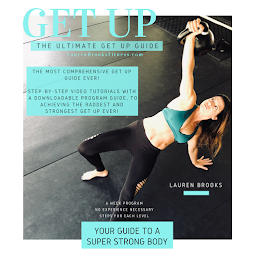 If you want access to hours and hours of programs then make sure to check out the main Lauren's Playground. 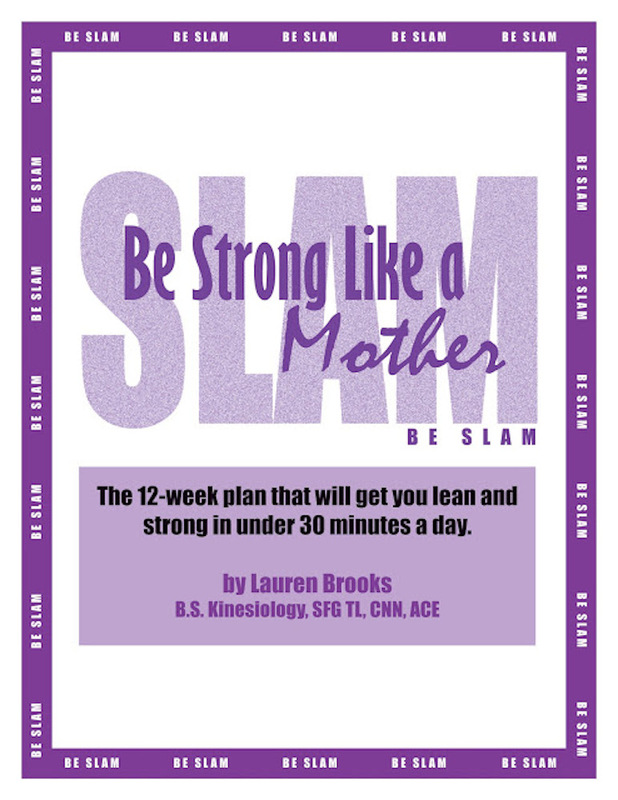 We know you will benefit from the weekly workouts here. 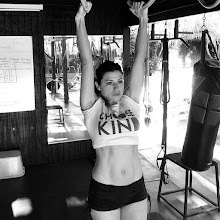 Our consistent students, regardless of age, gender, previous injuries end up in the best shape of their lives. As many of you already know I’m meticulous when it comes to safety and form. So it's important to always leave your egos at the door. This is never about beating your body down. This is about getting better. If you focus on movement quality allowing your body to activate the RIGHT muscles, not the wrong ones, your body will thank you. If you focus on breathing, taking your time, listening to your body, you will end up with a faster metabolism, stronger muscles, increased recovery, improved sleep, mood, lower stress levels and increased confidence. 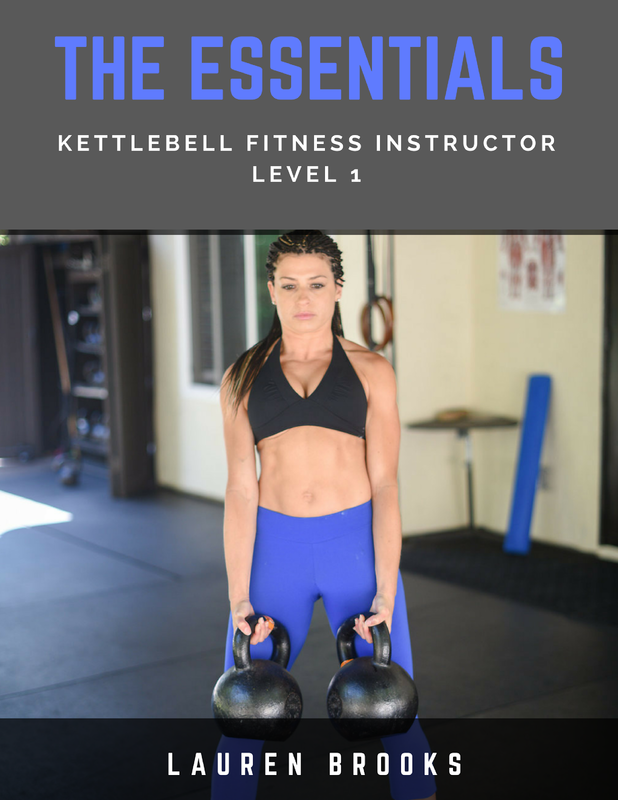 If you’re completely new and have never used kettlebells, I will have resources available to help you get started. 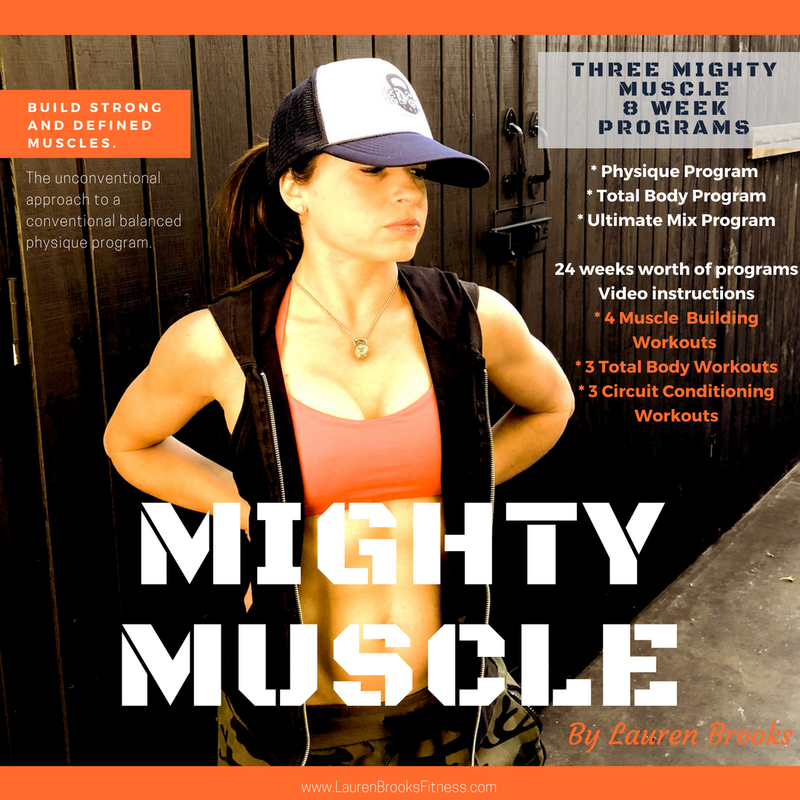 I recommend most people go through the Demo Library before jumping in to the workouts. See you on the Playground LITE! p.s. You will also have access to our private Facebook page once you're a member. Your access code will be emailed to you manually. Please make sure to check the email you use to sign up.